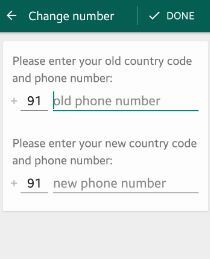 Update or change WhatsApp number android phone or tablet device? 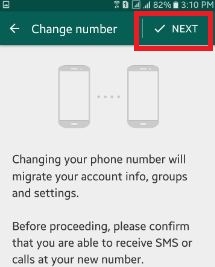 Changing your phone number will migrate your WhatsApp account details, info, groups and other settings. 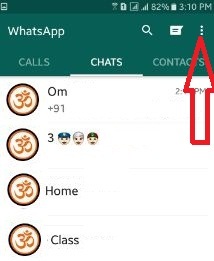 WhatsApp easily find contacts from your device address book and automatically add to WhatsApp contact. 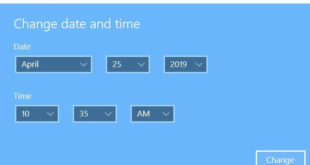 You can use only one account on android phone or tablet. If your device lost or number block and you have new phone then first of all change your number on your old phone. That’s it. 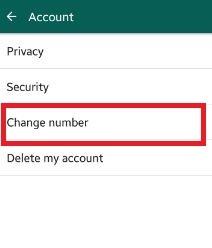 Now your new WhatsApp number start and you can chat or share photos, video with your friends or family member. 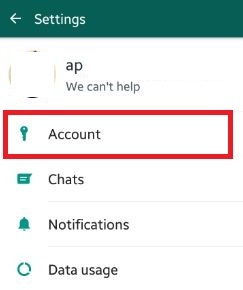 Above you can see step by step guide to change WhatsApp number android phone or tablet. 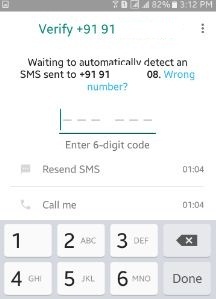 Did you find above WhatsApp trick helpful? 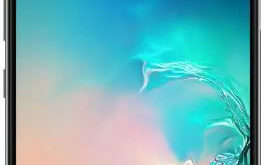 Let us know on below comment box. 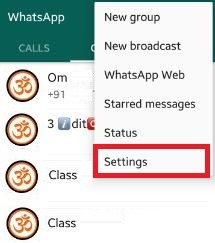 Don’t forget to share this WhatsApp trick with your friends on social network.